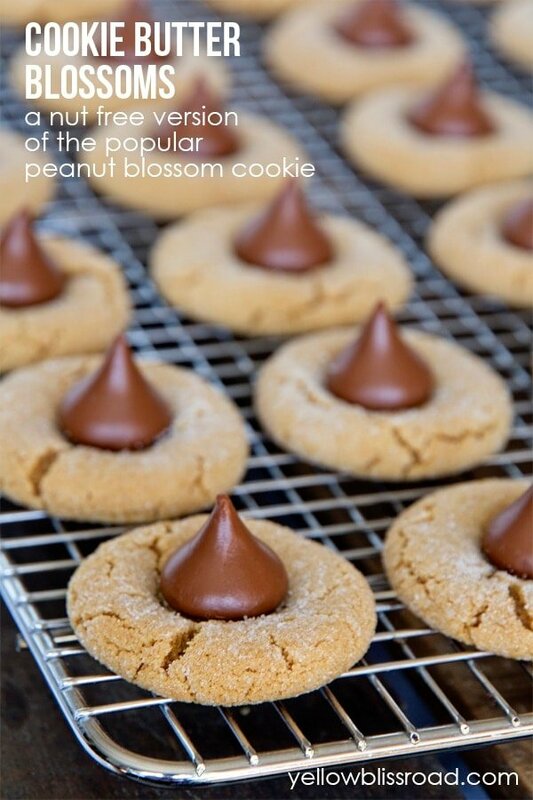 Have you ever heard of Peanut Blossoms cookies (aka Kiss Cookies)? They are super popular around the holidays, and you can’t hardly go to a Christmas party without seeing some. They are my favorite, but unfortunately my son has is highly allergic to nuts, so they are a no-go for us. That’s why I came up with this alternative – Cookie Butter Blossoms! I was talking about traditions the other day, when I shared my Christmas Bucket List printable, and I mentioned that cookie baking was a favorite tradition. My mom and I would bake peanut blossoms every singe year, as far back as I could remember. We’d always make a triple batch because everyone loves these cookies, and we really do have the best recipe. My mom has had it since high school and I’ve tried other recipes, but this one is by far superior. It’s been several years since we’ve made our cookies together because it was just too dangerous with my son’s peanut allergy. We’ve tried to substitute with Sun Butter, or using a different cookie recipe, but nothing worked. I finally decided to try out this cookie butter that everyone has been raving about (yes I know, I’m a little late to the cookie butter party) and let me tell you, they are GOOD! I’m so excited that we will be able to continue this tradition with my children this year! 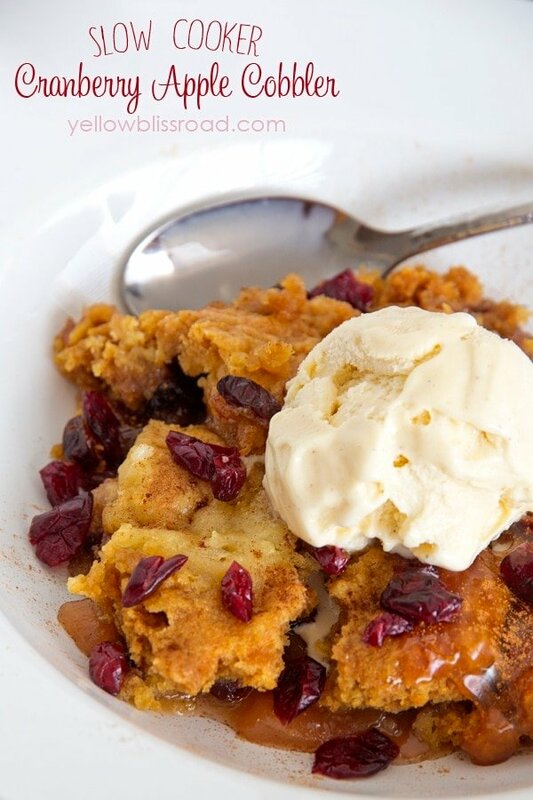 I’ve got several more holiday treat recipes in the coming weeks, so be sure to follow along so you won’t miss anything! Sift together flour, soda and salt and set aside. Cream together butters. Gradually add sugars. Add egg and vanilla. Blend in dry ingredients. Form into balls using a teaspoon of dough for each. Roll in granulated sugar and place on ungreased cookie sheets. Bake at 350° for 8 minutes. 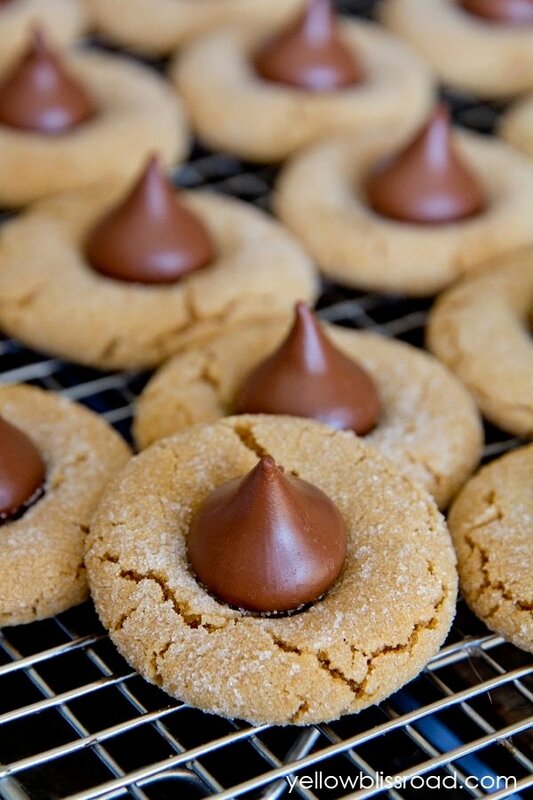 Place a chocolate kiss on top of each cookie until it cracks around the edges. Bake 2-5 minutes more until golden brown. These were my kids favorite but with my grandsons severe nut allergy we could not make them – we are going to try these if we can find an alternative to the kisses. 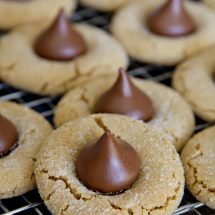 Now, if I wanted to make these the traditional Peanut Butter way, would I just substitute the Cookie Butter for the PB? I just want to make sure I can use the same amount of PB as CB. :] Thanks! Either way, can’t wait to try these and Cookie Butter!!! Yes the recipe is the same for peanut butter. Yes I do use Hershey’s kisses. My son’s allergy is not as severe so the possibility of traces doesn’t affect him. So sorry! My daughter has a peanut allergy so we obviously don’t make peanut butter blossoms any more. I was so happy to come across your recipe for cookie butter blossoms. Wow! 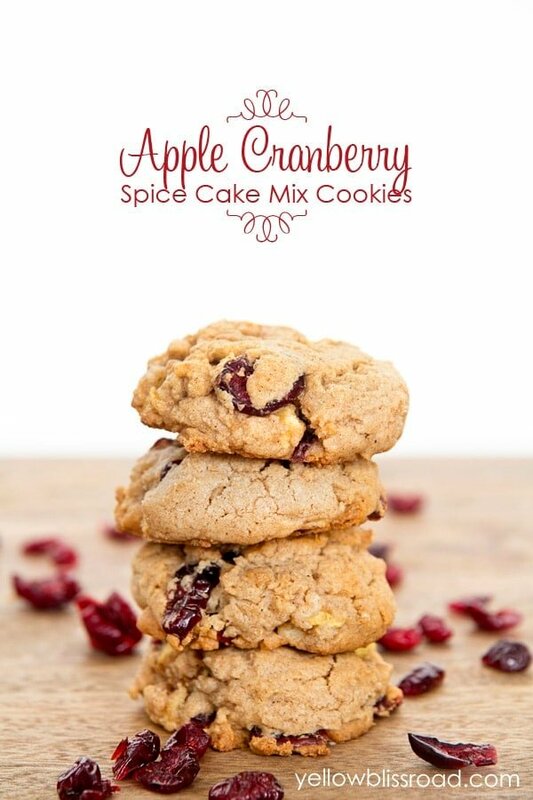 They are delicious and a huge hit in my house. Thank you! Oh I’m so glad!! Thanks for letting me know! I browse to your kiss cookie from PINS, It is awesome for me to find this cookie. Just early this week, I think it must be a monday, my supervisor brought some cookie EXACTLY LIKE THESE ONES to our workplace, and I loved loved loved it, and I asked her, she said those were from a friend in the same church, she is a huge baker, everything she made is good. Anyway, I do not have a chance to get the recipe, It is so amazing to see your post. Can I ask you a question, if I do not have cookie butter, what substitute I should go and replace it? Looking forward to your suggestion , I am going to make a batch this weekend. Thanks a batch. Sounds delish! Never heard of cookie butter! Where would I find that? Cookie butter is available at stores like World Market and Trader Joes. It’s made from delicious butter cookies, and is spreadable, like peanut butter, with a similar texture and consistency! Hi, Kristin. I see that your recipe calls for peanut butter. Did you mean to replace it with cookie butter? Either way, the cookies look delicious.